My Winding Ways Jumper is a sweater that everyone must have! It features classic cables with the openness of lace. It is a staple piece that can be worn all year long! My Trinity Tunic features a fantastic triangle stitch design, cap sleeves, & a V-neck opening! Wear it over a tank, under a cardigan, or even to the beach! 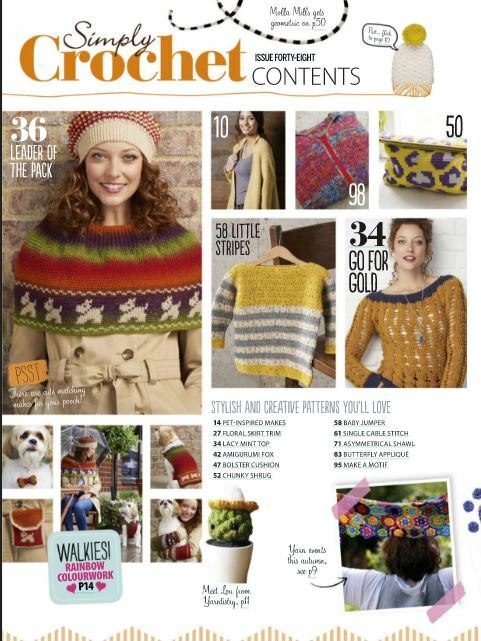 Check out my Planned Pooling Tutorial in Simply Crochet - Issue 55! 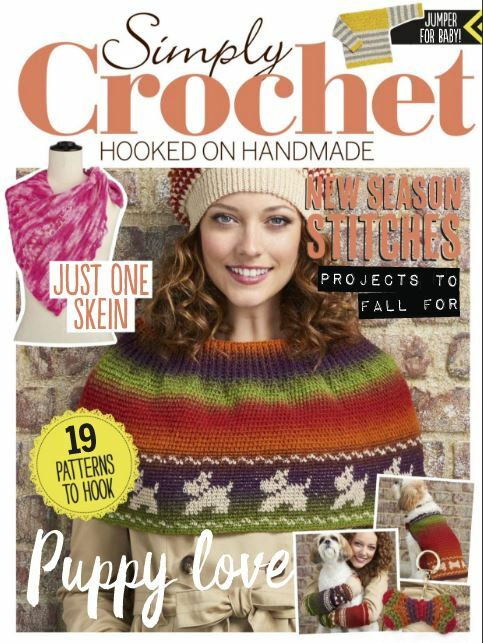 ​​The technique involves intentionally working the colours of a multi-coloured ball of yarn in a specific way, to create a design or colour effect when you crochet. 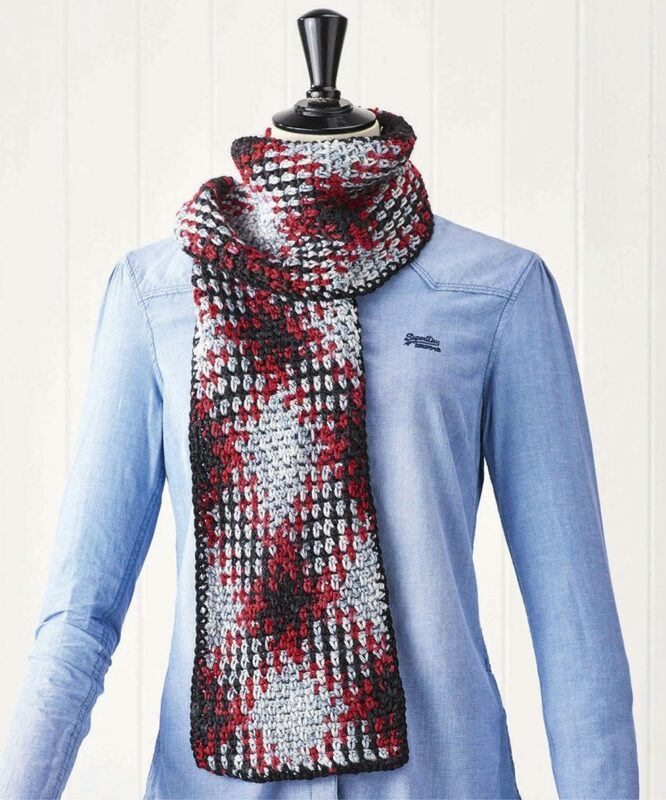 The technique is done with an easy formula and works with almost any variegated yarn, which means you can get an argyle look without having to cut the yarn for each colour.